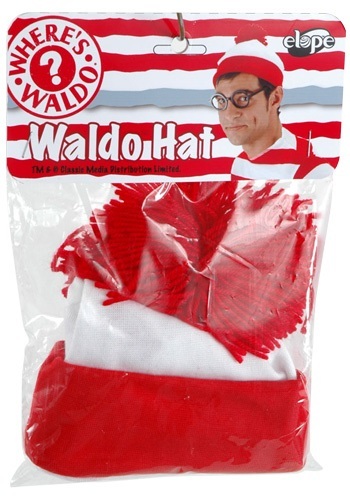 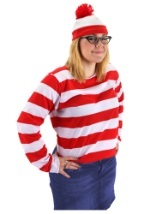 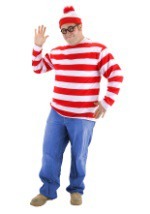 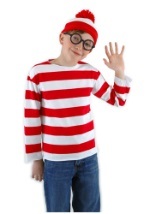 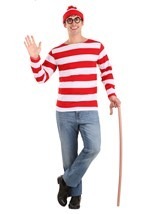 This Waldo hat is the perfect accessory for your Waldo or Wenda costume! This hat is red and white and features a yarn ball on top of it. 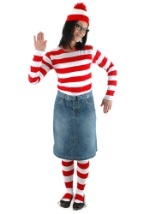 Accessorize your Where's Waldo costume with this fun Waldo hat!